Czech and Moravian Folklore in Středokluky - TBS - travel agency for all your travel needs in the Czech Republic! Would you like to experience the atmosphere of Bohemian and Moravian folk life, taste good Moravian wine and eat delicious Czech meals? 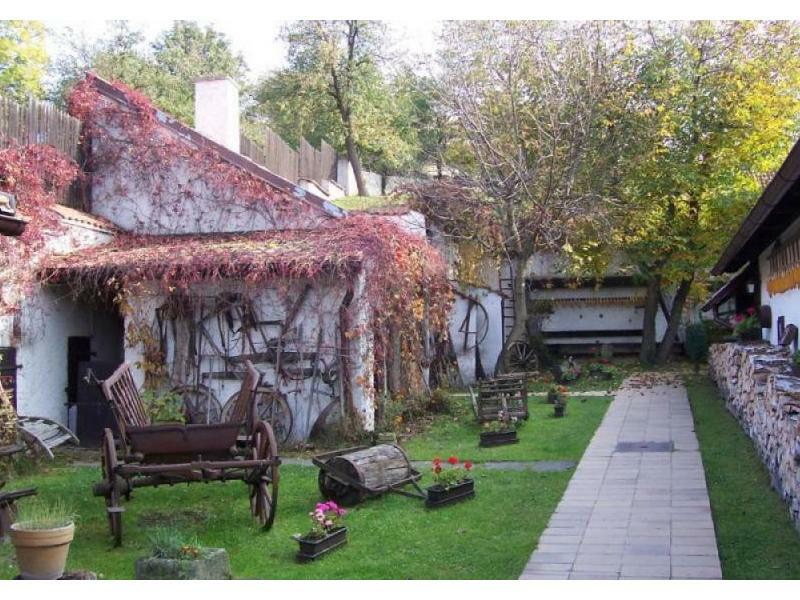 Then visit Středokluky - a small village near Prague (4 km), where you can enjoy delicious meals, dancing, conversation, and music in a barn over a century old.